This deliciously nutritious soap is made of fresh organic orange juice and real oats, making it a cleansing and exfoliating multi-tasker. Oh my gosh! I love love love this! It makes me look like I've just come out of a coal mine but it's all worth it. My face just feels so clean and smooth after using it. It smells like charcoal and has tiny sugar beads too which is why it has sort of a "busy" feel. When it come to exfoliators, I say the more the merrier. This tinted lip balm looks like it's flavored, but it's not. Sometimes it's nice to not have strawberry, raspberry or vanilla flavored balms on your lips all the time. It is thicker than most lip balms but not sticky. It lasts longer too and the color is so delish! 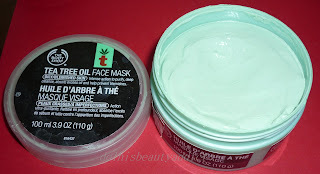 I rarely need to use this mask but now I have to because it'll expire in July. But I wouldn't have known that if I hadn't got some annoying pimples on my face recently. "Thank you pimples!" My hair right now is half chemically straightened and half naturally wavy (in other words, painfully unmanageable!) So these three make it fall better, softer and shinier. This lip liner is a tad darker than my natural lip color. I like to use it all over my lips. Alone or under a sheer lippie. Was wondering did u buy etude house balm online or sumwhere local?? I have been eyeing their BB cream from sumtime. Porridge soap is one of my faves as well. LOVE UR HAUL! ooops did i say haul? Great haul sweetie! Isn't the volcanic ash exfoliator AMAZING? Yes, yes it is ;) I use mine religiously twice a week. Lovely list! I'll have to try out porridge! nice loves!! 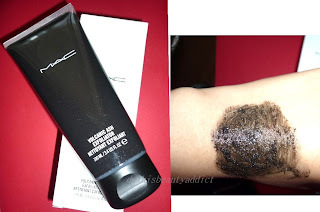 i really like the mac volcanic exfoliator as well, makes my skin so soft! i really want to try at least one item from lush. ill try before the end of this week. maybe some hand lotion, do they have that? by the way, i love this post! skin care and makeup and nails and perfume. Wow !! great haul ! and the porridge soap looks amazing , I have been eyeing this sinnce LONG time ! The palette is 52 US dollars. 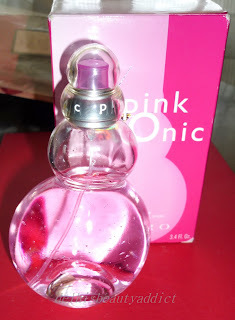 It's a bit pricey, but worth the money because you get a lot of product! I will try and do a swatch at least of the gaga l/s. It's very hard for me to do closeups with my camera though, but i'll see what I can do! Hello Cynthia! 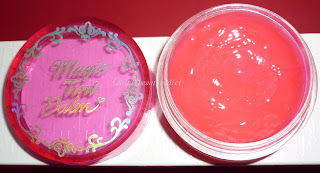 Etude House Magic Tint Balm looks cute! The porridge soap looks interesting. That snowman has got to be too cute to be a perfume bottle! :D Ooh, I love those nail art crystals (I haven't tried these before). Sometimes, the simpler the better. I really like how you did your nails. :) Hope you're having a good weekend. This blog is an education for me! Does anyone know where can i get the LEAVE IN? Anonymous~ U can find them in Gk M block n some other markets too. 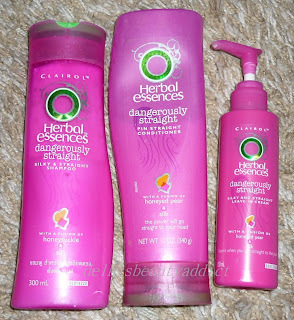 Shampoo cost about 179, conditioner the same I think. waaah I love TBs tea tree range too!